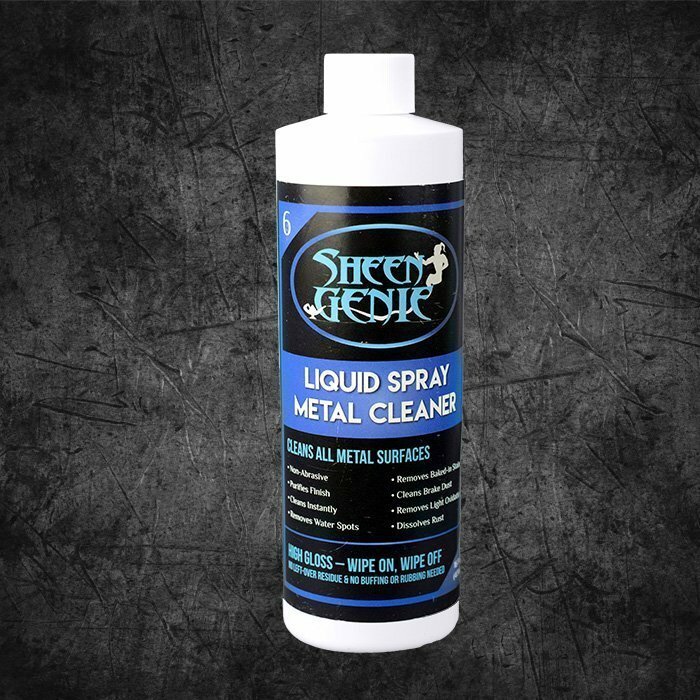 16oz Liquid Spray Metal Cleaner (1 bottle). 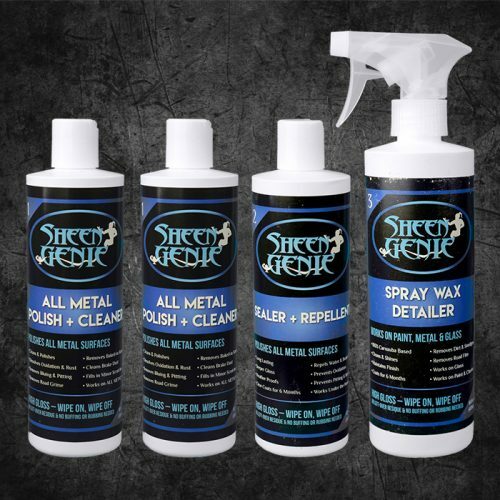 This option is for just the liquid spray metal polish (1 bottle) only. 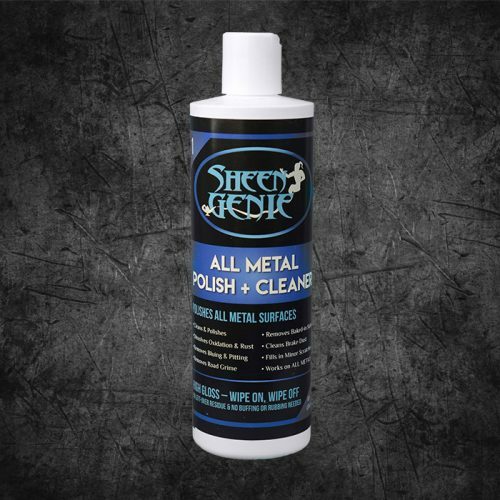 Our liquid spray metal cleaner is perfect for all metals both bare and clear-coated. 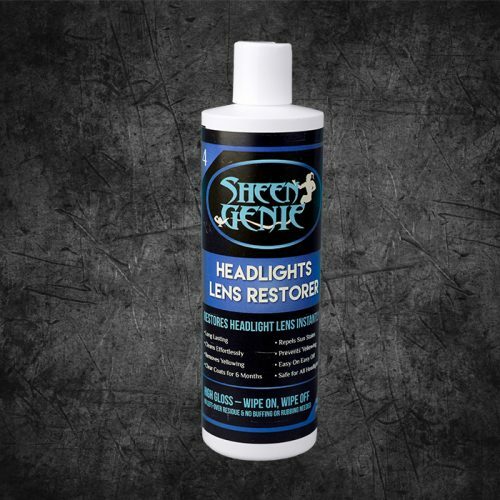 Excellent for the shine and go riders! 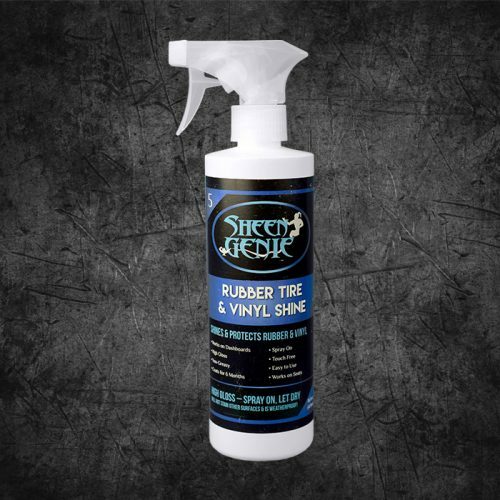 Spray on and wipe off, or spray on and hose off!